This one is all about the necessity of healing our past, without which our future won’t be as good as we want it to be. Why? Because the past has a way of continuing to exert a harmful influence over our present and future. To help us find healing from our past, I reflect on some helpful resources related to forgiveness and providence from God’s Word. Hi, this is Brent White. It’s Tuesday, February 27, and this is Devotional Podcast number 17. He doesn’t know who this mysterious “friend” is. A guardian angel, perhaps? But notice it’s somebody, not some thing; it’s not an impersonal force; it’s not fate; it’s not luck; it’s a person. And of course we know that person’s name, even if Townshend doesn’t: his name is Jesus. Who hasn’t been there? Who can’t relate to that? In the Second Table of the Lord’s Prayer, we may say in summary so far, the petition for bread was a prayer for the present (“give us this day”), the petition for forgiveness was a prayer for the removal of a bad past, and now the prayer for leading is a prayer for the future. This petition follows naturally from the preceding prayer for forgiveness. For when we ask for forgiveness we almost instinctively ask also to be kept from the temptations and evil that made our prayer for forgiveness necessary at all. So the Sixth Petition follows the Fifth like wanting to be good follows sorrow for failing to be. I like that! I’ve never thought of these petitions in terms of past, present, and future. In today’s podcast, I want to focus on the fifth petition: “Forgive us our debts as we also have forgiven our debtors.” I’m reluctant to say that any of these three petitions is more or less important or necessary. But I will say this: the “prayer for the removal of a bad past,” as Bruner puts it, must be granted by God before the “prayer for the future” has any hope of coming to pass. Why do I say that? Because the past has a way of haunting the present—and influencing the future. And if we haven’t made peace with the past, its influence can be harmful. 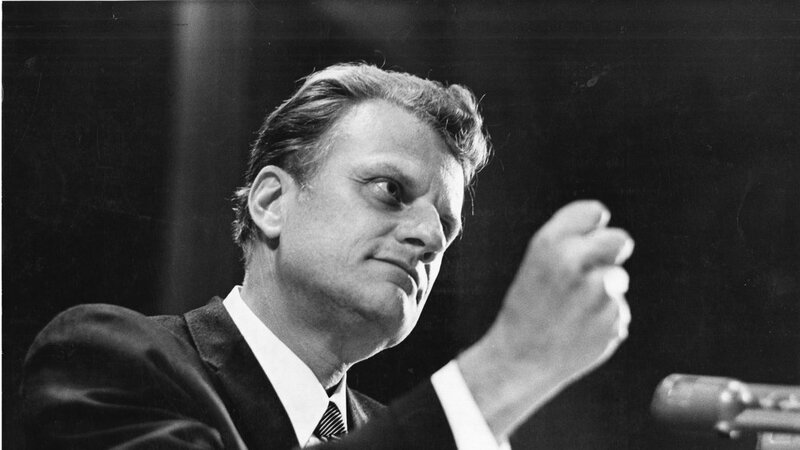 Since 2014, I have been collecting Billy Graham records. From these I have digitized eleven sermons from the ’60s (and one from 1986). As best I can tell, he didn’t release any sermons on vinyl in the ’70s. (Am I wrong?) I recently acquired an RCA LP from 1957 by Graham called The Problems of the American Home. I’ll post that sermon soon. In this episode I talk about the inspiring testimony of Rachael Denhollander, the brave young Christian woman (and attorney) who testified against Larry Nassar, the U.S. gymnastics team doctor who molested over 150 girls. Her words about God’s wrath, judgment, and forgiveness were powerful. What can we learn from them? Hi, this is Brent White. 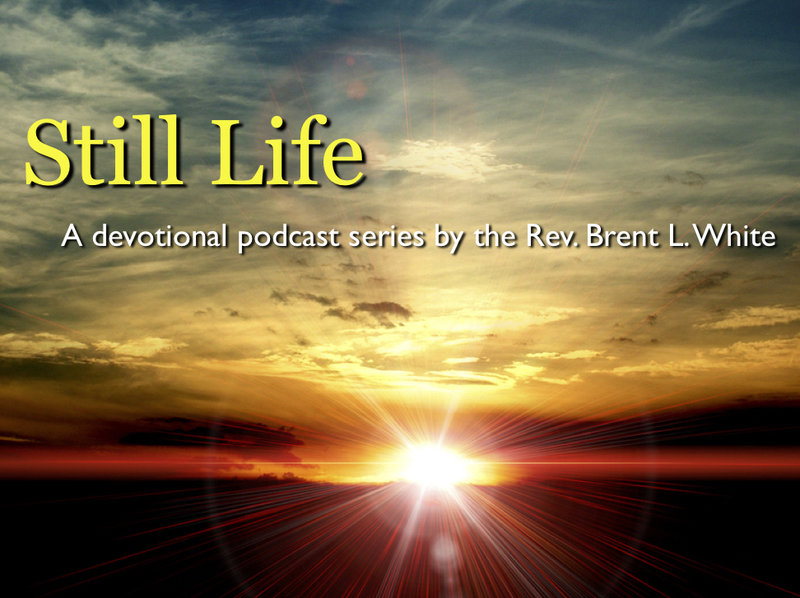 It’s Monday, February 19, and this is Devotional Podcast number 15. You’re listening to my favorite singer, Bob Dylan, and his version of the song, “Stay with Me,” which is found on his 2015 album Shadows in the Night. The album is a collection of songs made famous by, or at least recorded by, Frank Sinatra. And Dylan’s crack five-piece band follows the Sinatra arrangements, with Donnie Herron’s pedal steel emulating the orchestra. And I’ll be darned if this has not become one of my favorite Dylan albums. I really like Dylan the old man—he sings songs suitable for his voice and age. Last month, I was deeply moved by the words of Rachael Denhollander. She is an attorney, an evangelical Christian, and a former gymnast who, along with over 150 other young women, was sexually molested by Larry Nassar, the team doctor who treated gymnasts on the U.S. Olympic team for 20 years. The judge allowed her and her fellow victims to address Nassar in court. You spoke of praying for forgiveness. But Larry, if you have read the Bible you carry, you know forgiveness does not come from doing good things, as if good deeds can erase what you have done. It comes from repentance which requires facing and acknowledging the truth about what you have done in all of its utter depravity and horror without mitigation, without excuse, without acting as if good deeds can erase what you have seen in this courtroom today. The Bible you speak of says there’s a final judgment where all of God’s wrath and eternal terror is poured out on men like you. Should you ever reach the point of truly facing what you have done, the guilt will be crushing. And that is what makes the gospel of Christ so sweet. Because it extends grace and hope and mercy where none should be found. And it will be there for you. Is Denhollander right? Is forgiveness of an evil man like Nassar possible—if he truly faces up to his sins, repents, and turns to Christ? If so, does that seem fair—or just? Before you answer, let’s look at Luke chapter 7: Jesus is invited to have dinner in the home of a Pharisee named Simon. While he’s there, we’re told that “a woman of the city, a sinner”—i.e., a prostitute—came and wept at Jesus’ feet, wetting them with her tears and drying them with her hair. She poured expensive perfume on them. I know we are rarely feel sympathy with Pharisees, but from Simon’s perspective, as he understood the Bible and his Jewish traditions, this woman risked making both him and Jesus spiritually impure. After all, if you’re trying to keep kosher while you eat—as Simon was—you simply can’t let a prostitute touch you. For all we know, Simon sincerely wanted to please God, and avoid sinning, and this woman was making it hard for him to do that—at least as far as he knew. And I get it: sexual sin may not bother God’s people living today nearly as much as it bothered God’s people living in the first century. But that probably says more about us than them. In the parable, the woman is the one who owes 500 denarii—which amounts to about two-years’ worth of wages. Simon, meanwhile, would owe 50: about two months. It’s not the case that we’re all equally sinful—or that all sins, in God’s eyes, are equally evil or harmful. The Bible doesn’t teach that. All sins will separate us from God eternally, apart from Christ, but it’s not the case that God is indifferent to the kind of sin we commit. The point of the parable is, because of their sins, both of them owe a debt that they’re unable to pay to God. Both of them will only be forgiven because of God’s grace alone. So let’s get back to Larry Nassar. If Jesus were updating the parable for today, maybe Nassar would owe 5,000 denarii, or 500,000, or 5 million. I don’t know. But Denhollander is absolutely correct: Is forgiveness possible even for Nassar? The answer has to be yes—and not on account of anything Larry Nassar can do. As Denhollander said, good deeds cannot erase what he’s done. Moreover, apart from repentance and faith in Christ, “God’s wrath and eternal terror” will be poured out on him. But even now, so long as Nassar lives and breathes, the possibility exists that he can still repent and be saved. Whether he will or not… that’s up to him. While it’s understandable that many of us feel no sympathy or compassion for the Larry Nassars of the world, the possibility that God can forgive even sinners like them is good news: It means that the blood of Jesus Christ is powerful enough to save the worst of sinners. It means that even the worst sin is no match for cross of Christ. It means, best of all, that there’s hope for us! God can forgive us and save even us! In Colossians 2:14, the apostle Paul says that because of the what Christ accomplished on the cross, God canceled the “record of debt that stood against us with its legal demands. This he set aside, nailing it to the cross.” Our debt to God is wiped out—which is an amazing gift, if we’re willing to receive it? What about you? Have you experienced the “soul-crushing weight of guilt” for your sins? If so, has this guilt led you to “experience true repentance and true forgiveness from God”? Please believe me: That forgiveness is available to you right now!